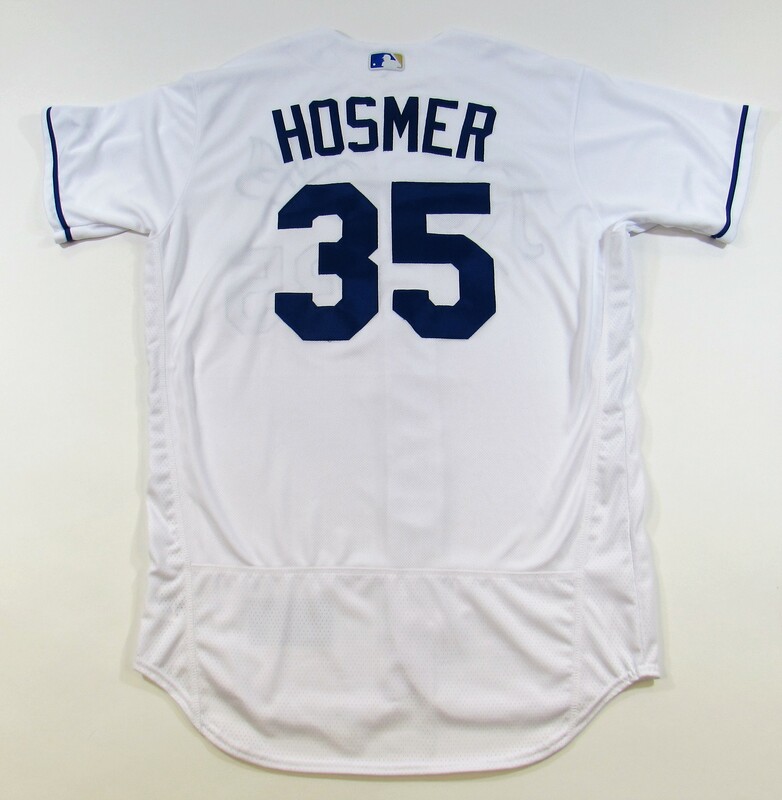 Eric Hosmer has played 8 seasons in the bigs taking the field for the Kansas City Royals (2011-17) and San Diego Pades (2018-). 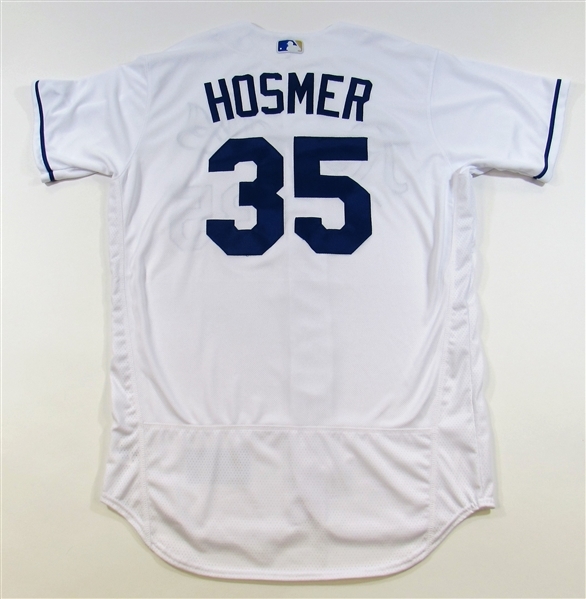 A standout first baseman Hosmer has won 4 Gold Gloves and a Silver Slugger award during his career. An All-Star in 2016 Hosmer was also a member of the Kansas City Royals 2015 World Series Championship team. 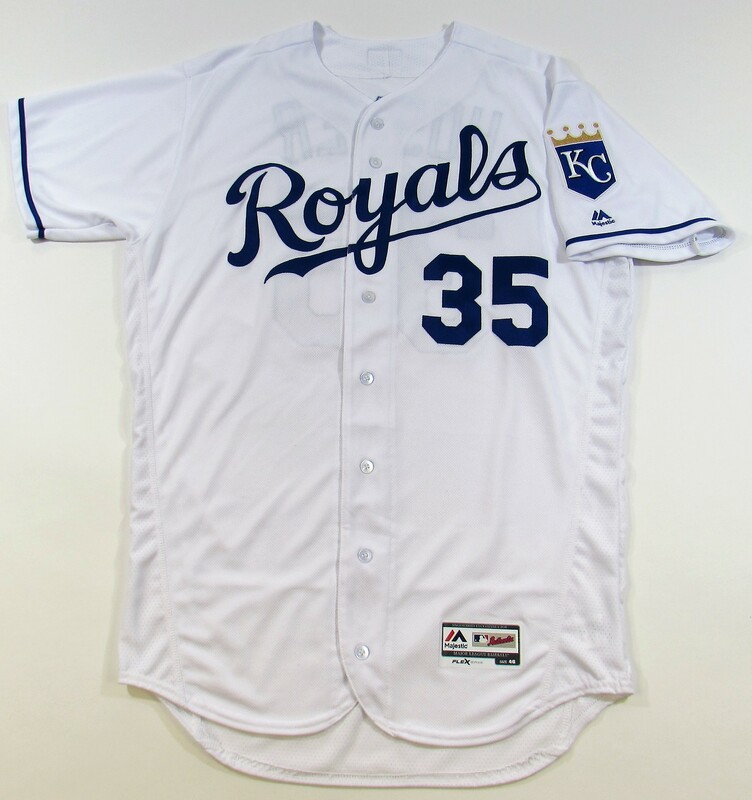 This jersey was worn by Hosmer during the 2017 season. 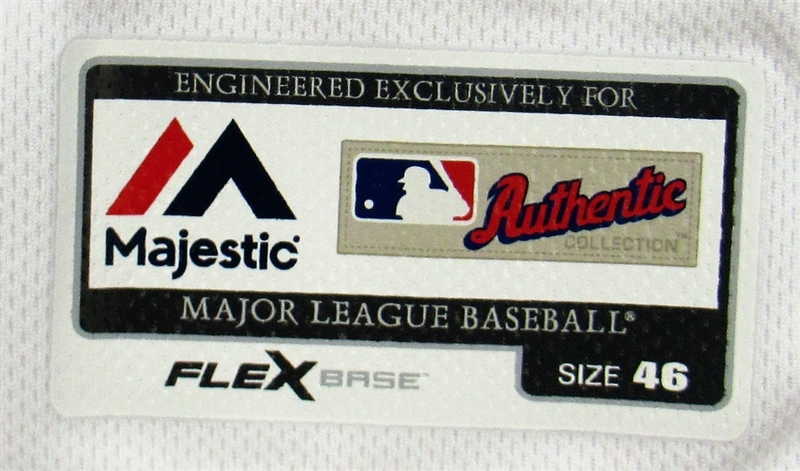 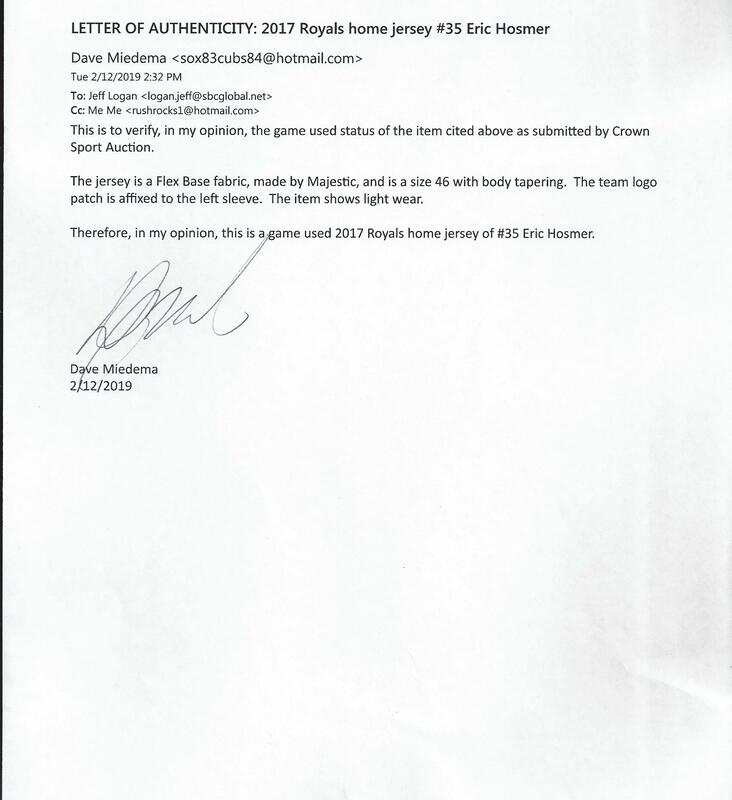 The jersey shows light wear and is tagged correctly. Very nice game used jersey from this popular player!!! 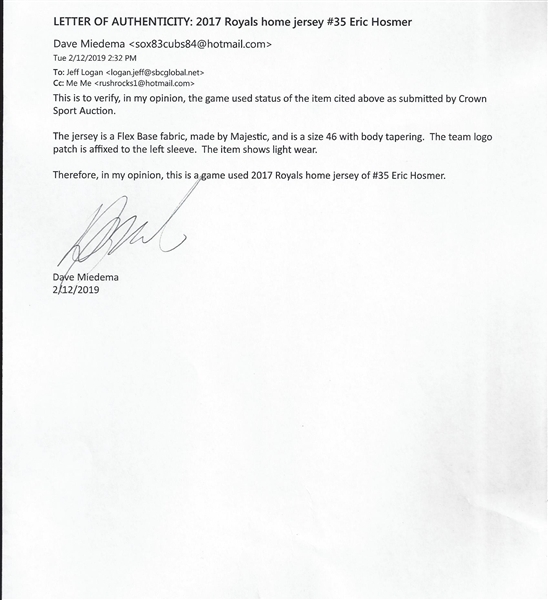 LOA from jersey expert Dave Miedema accompanies this lot.